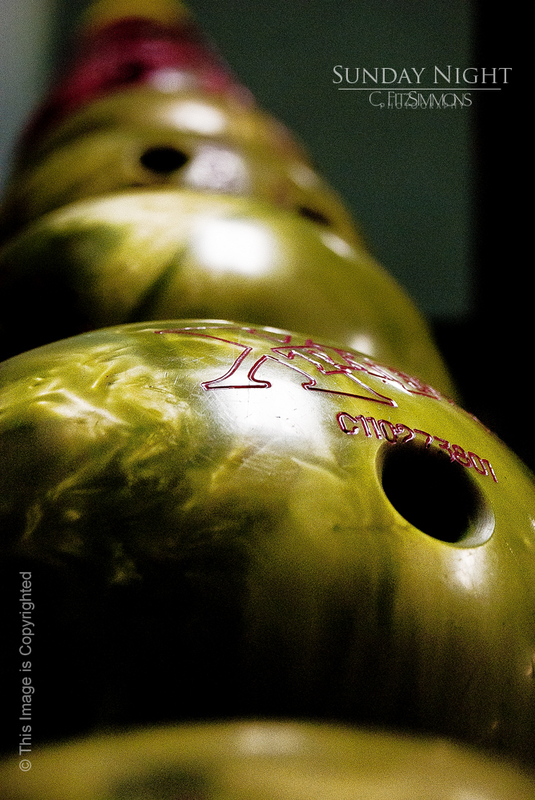 This entry was posted in 365 Day Photography Challenge and tagged 365 Photo Challenge, bowling, bowling ball, green, out with the kids, sunday by Cyndi the BookChick. Bookmark the permalink. Did you go bowling, Pablo? I was sitting, bored, while my son was doing one of his two days of league bowling (he is a bowling freak) and thought to myself that I really needed to get my shot for the day. I turned around and ta da! Look what presented itself! These bowling balls only weigh about 6 pounds, but man! Wouldn’t those be some hefty olives? !